The building known as the Sugar Hill Library was built in 1842 by Joseph Wardlaw. It was the first framed home built in Ripley and it was built using hand hewn logs. In March of 1948 the home, donated by its current owners the WGL Rice family, began a restoration so that it could become the Sugar Hill Library. It operated as a library for 50 years and currently it is home to the Lauderdale County Chamber of Commerce. 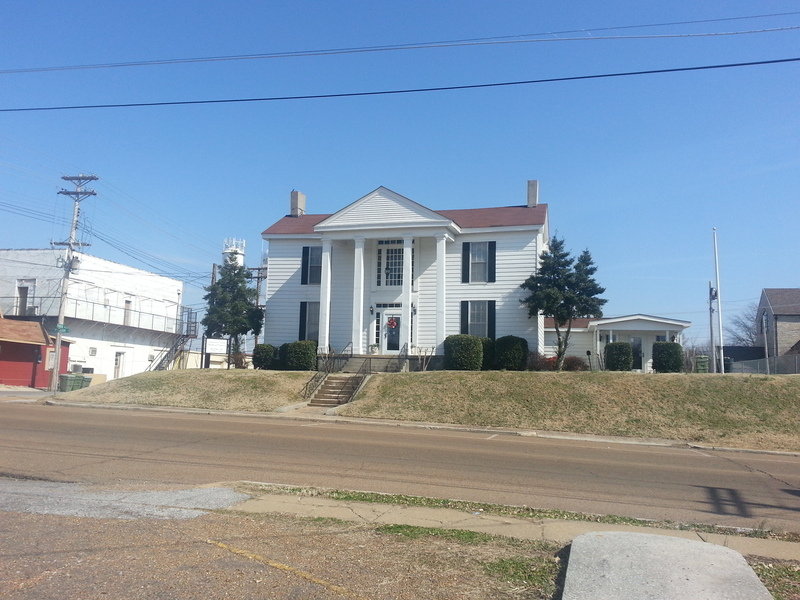 The Lauderdale County Museum operates on the first floor. So who were Tom and Hiliary and how do they fit into the history of the Wardlaw House also known as Sugar Hill? Tom and Hiliary are the names of the two slaves owned by Joseph Wardlaw who were credited with building the house that is currently known as Sugar Hill. 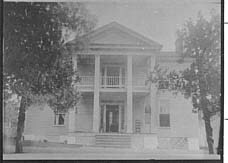 It is possible that Tom and Hiliary walked from South Carolina when Wardlaw relocated to the Ripley area. Joseph Wardlaw died in 1863. I searched for his will to see if Tom and Hiliary were listed, but was unable to find a copy. A check of the 1870 US Census turned up an African American male by the name of Hillary Wardlaw who was born in 1810 in South Carolina and was currently living in Ripley working as a day laborer. So far he seems to match the Hillary that built Sugar Hill. A check of the 1870 US Census also turned up an African American male by the name of Tom Wardlaw who was born in 1810 in Tennessee. Because Tom is a more common name for a male than Hiliary I am not certain that this is the same Tom who built Sugar Hill, but it very well could be him. Tom’s occupation was listed as farmer. Hiliary and Tom both had several children so it is possible that some of their descendants still live in Ripley, drive by Sugar Hill, and are unaware of the family connection. So there you have it. Tom and Hiliary were the two slaves who built Sugar Hill in 1842. Their work is still standing 172 years later.